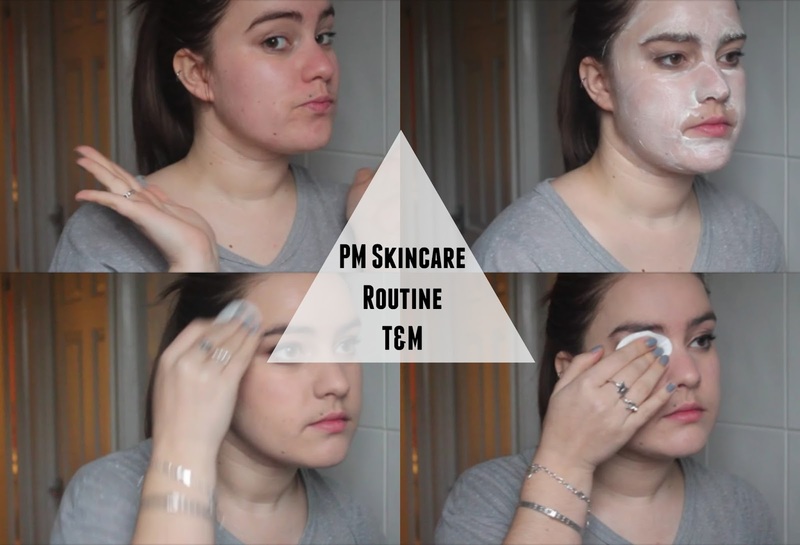 Following on from my AM routine I wanted to show you guys my PM routine as well as I use a couple of different products. I'm still on the lookout for an amazing nighttime moisturiser so please feel free to throw your suggestions my way! Click here to view the video, and please don't forget to subscribe!